From its fluid surfaces and sharp lines, to the innovations that bring higher levels of efficiency and driver enjoyment, the new Citroen C4 accentuates the positive in every detail. The new Citroen C4 is the embodiment of strength, control and efficient engineering. 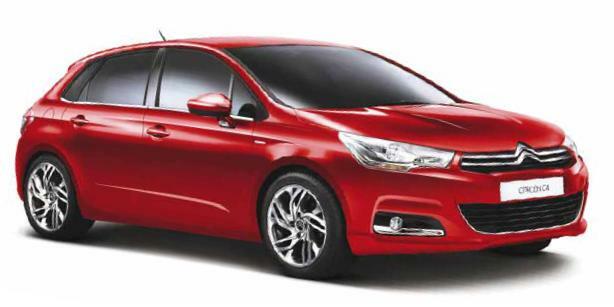 Although compact, the new Citroen C4`s robust design provides masses of usable space. It`s effortlessly practical in every situation. For drivers, a combination of responsive handling, precise steering, ride comfort and intelligently placed controls enhances every trip whilst efficient engineering is the catalyst in the equation. Construction is advanced and lightweight; engines and transmissions deliver both performance and economy.